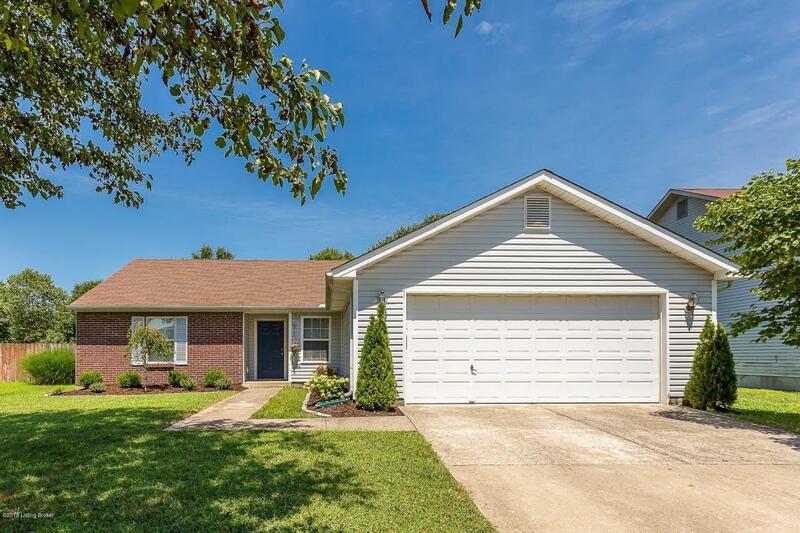 Welcome home to this 3 bedroom 2 full bath ranch in the wonderfully convenient Brooks of Hickory Hollow neighborhood! The open floor plan is perfect for all of your entertaining! The eat in kitchen with it's wonderful stainless steel appliances and large farmhouse sink will make cooking a dream! The master boasts a large walk-in closet and master bathroom! The other two bedrooms are both great sizes and share a bathroom. But just wait until you see outside! The flat backyard is fully fenced and has both a patio and a firepit area! What a great place to spend the end of the summer! First showing Friday July 20th!